Yes, it’s true, you will soon be able to access ElearningWorld via Android and iOS Apps. 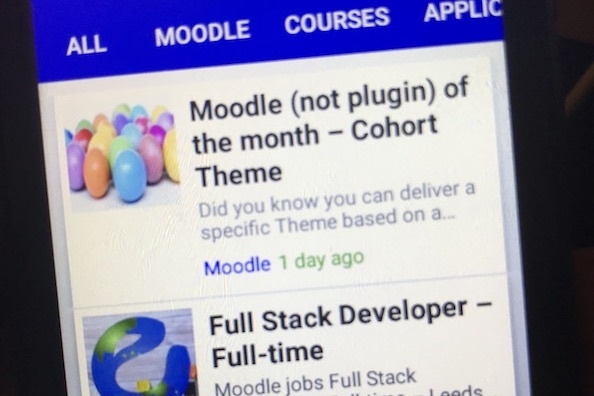 Just a teaser, as we are not releasing details just yet, but in the next few weeks Android users will be able to access ElearningWorld using a free App available on the Google Play Store. iOS user will have to wait a little longer, but will follow a week or two later, and be able to download the free ElearningWorld App from the Apple App Store. That will be great – can’t wait to see this !